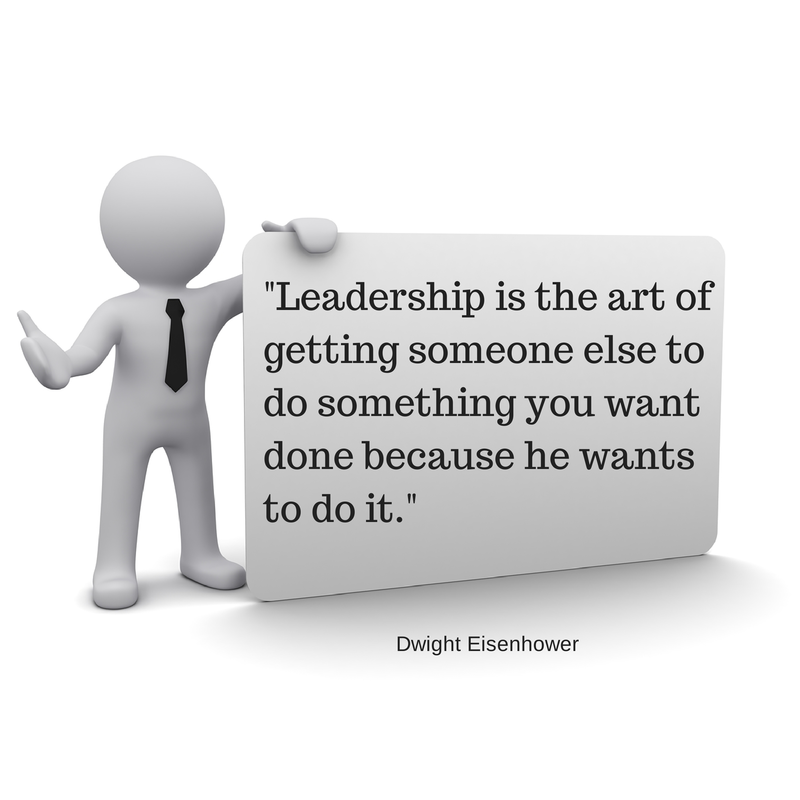 Your Followers Know Your Leadership Style – Do You? Be honest. What type(s) of leader are you? As you go through the list, make a mental note that we are very good at fooling ourselves, and our opinions are biased in favor of protecting our self-image. In reality, the most accurate answer comes from 360 degree feedback (although low-rated leaders often dispute this). But, not everyone has that luxury, so please keep an open mind and read on. Authoritarian/Autocratic. Derided by many as “you are lucky to have a job” leadership. These leaders rely on positional authority to motivate and achieve results. This style has waned in use for many reasons, including it rarely leads to long-term success. Most people can’t wait to get away from these distant and rule-bound bosses. Paternalistic. A cousin of the authoritarian leader, these are bosses who tell their teams “because I said so,” in either direct or indirect language. As the name implies, these leaders treat their employees like they are children who should be seen and not heard. They often distrust employees, create rigid policies, and share little information. On the plus side, a few of these leaders are protective of their teams and take care of them like they are family. Laissez-faire. This term describes the “hands-off” leader who gives more autonomy than guidance. This can be effective when followers understand goals, are confident, and highly skilled. It tends to fall apart when leaders do not provide needed resources, access, goals, or fail to reward followers for reaching milestones. Transactional. A common style, these leaders use rewards and punishments to manage productivity. If followers feel supported, appreciated, and the environment is fair, these leaders can be very effective. Transactional leaders also can be toxic when followers feel rewards go to the “in-group,” resources are withheld (and failure becomes the only option), or fail to provide feedback to struggling followers until it is time to punish. Transformational. Outgoing, energetic, empowering and consensus builders, transformational leaders strive to connect followers to the organization’s highest purpose. These leaders tap into latent energy and are able to unleash it in ways that create growth for the company, and its employees. 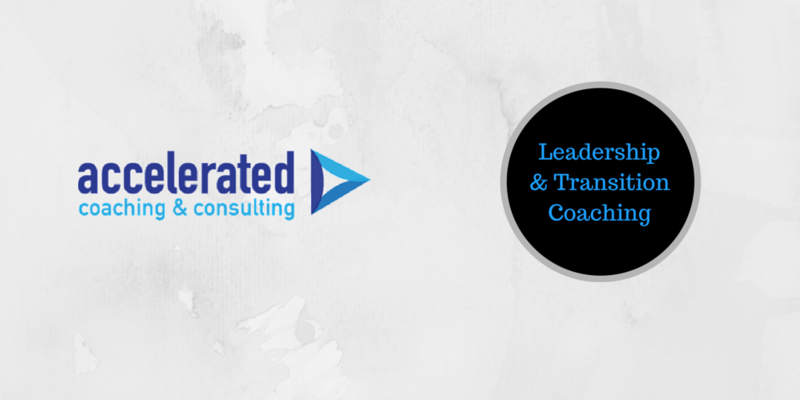 Truly transformational leaders are few and far between. Most leaders flow between related styles. It is easy to understand how a leader can be both transactional and Laissez-faire, or authoritarian and paternalistic. Still, you have a dominant style that others can identify, even if you can’t. Self-awareness is the first step to self-improvement. If you want help with next steps, reach out to me.